From the towering wooden beams to the vintage chandeliers, the 5,000 square foot barn is filled with the unique beauty and rustic charm all weddings strive for. 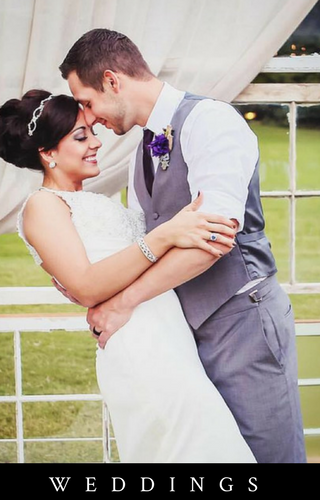 Brides can enjoy getting pampered on their special day in our elegant bridal suite. Grooms can kick back, relax, and even catch a glimpse of their favorite sporting event on our flat screen TV in the grooms quarters. 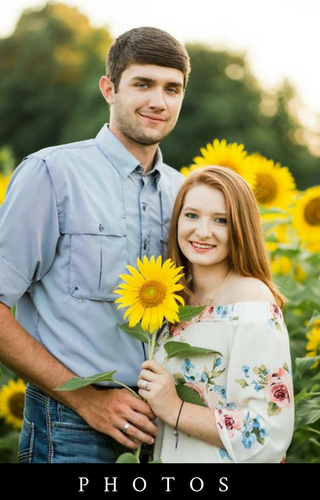 Your photographer will have no problem capturing the perfect shot with The Silos as the beautiful backdrop. 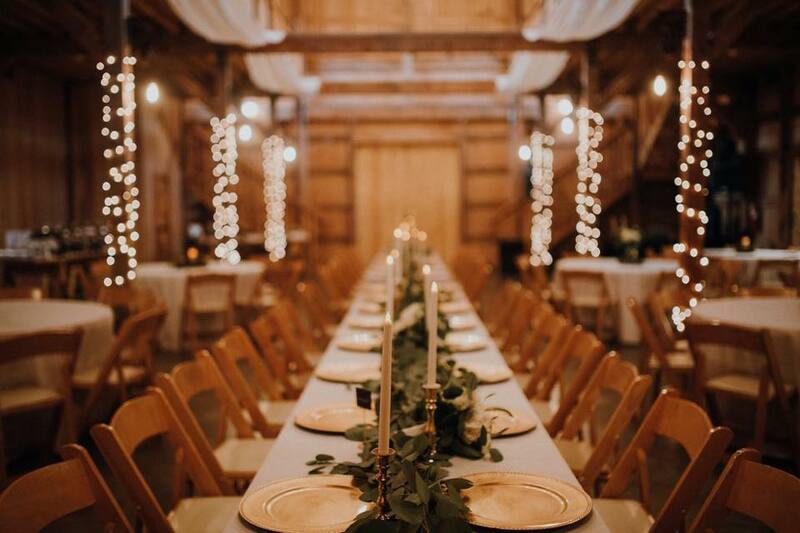 Your guests will not only enjoy the stunning details of the inside of the barn but also the romantic feel of the patio, complete with strands of light and all of nature's beauty. Come experience for yourself all that The Silos has to offer. 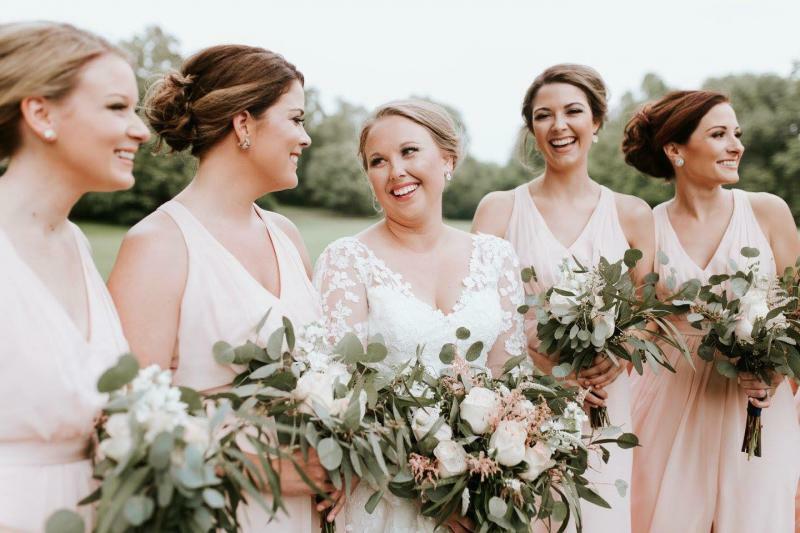 Tucked away on the beautiful Crowley's Ridge with acres of breathtaking views of rolling fields and woodlands, The Silos is the perfect place to tie the knot, renew your vows or just celebrate a special day. 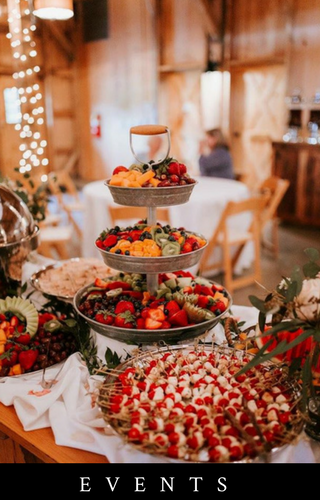 Renting The Silos for your event will give you exclusive access to many of the basic essentials you will need including a full line of tables, chairs, and linens that are included with the venue rental. 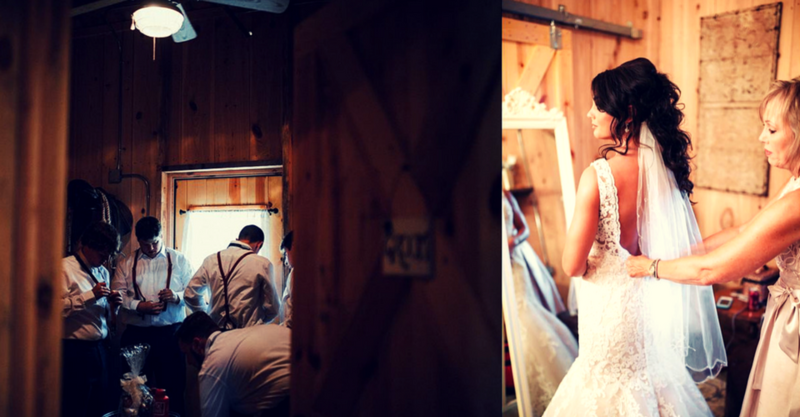 The Silos offers everything a bride and groom needs to get ready for the big moment including spacious dressing rooms.